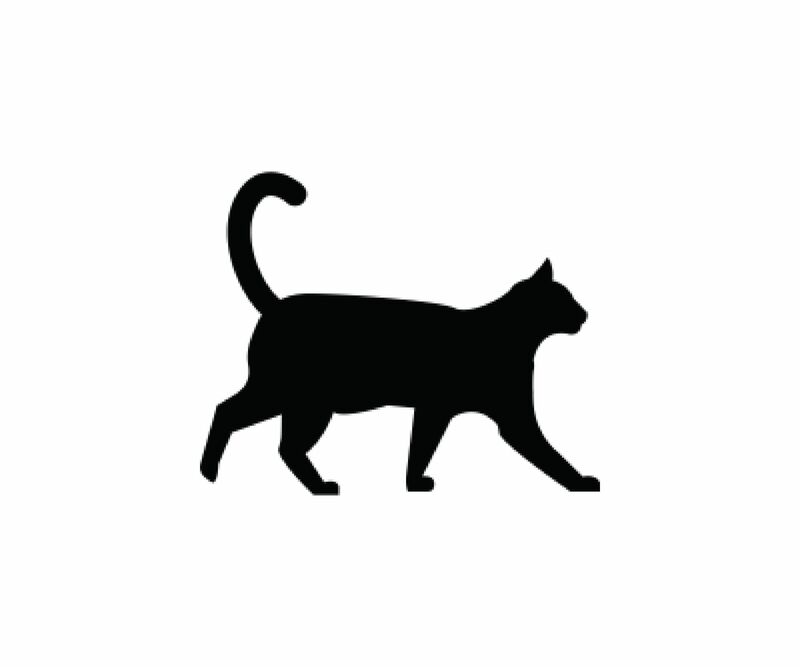 A small non-profit, home based cat rescue group. Their cats are cared for in loving foster homes until they are adopted. 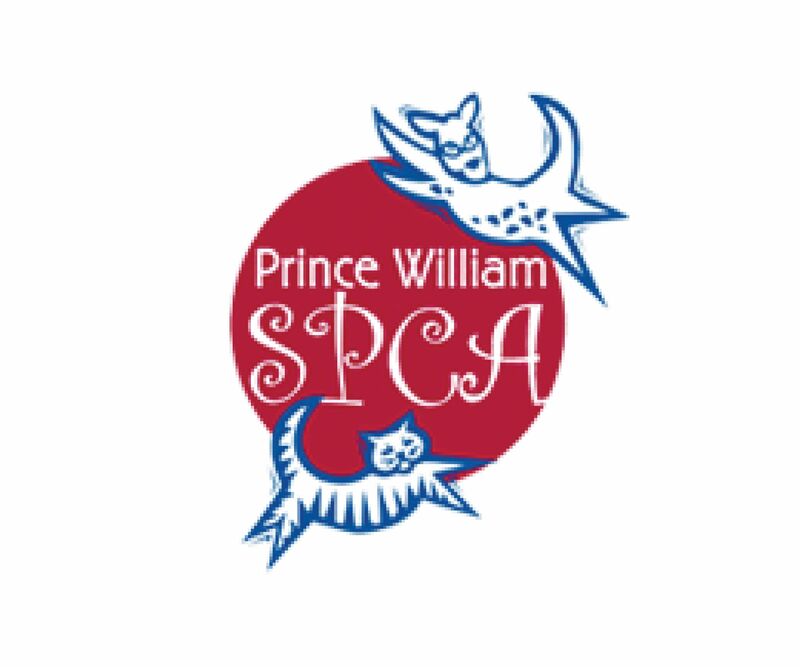 They do not have a shelter, but some of their cats and kittens are hosted at the PetSmart in Gainesville, VA.
Ruff Ranch Sanctuary is an all-volunteer rescue funded by donations. They take in dogs from rural shelters in jeopardy of being euthanized. They care for their health issues, provide vetting and then most of their dogs are placed in loving homes. Most of our animals are NEXT IN LINE to be euthanized and come from rural areas such as North Carolina, South Carolina, Georgia, West Virginia, Texas, and New York where euthanasia rates are extremely high. As a 501(c)(3), we rely on donations and adoption fees as our two MAIN sources of funding and because we do not have a physical location, volunteers and foster families are our BIGGEST form of support. We are ALWAYS looking for more people, resources and ways to help save more lives. 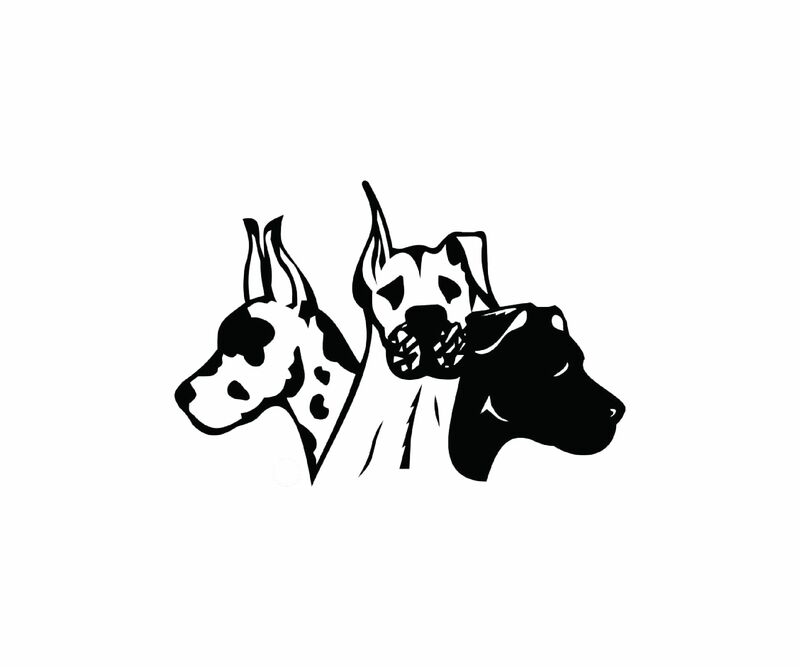 MAGDRL rescues and cares for Great Danes/mixed Danes who have been abandoned, neglected, and abused by their previous owners.They provide medical treatment and training as necessary and work to find loving homes for their dogs. 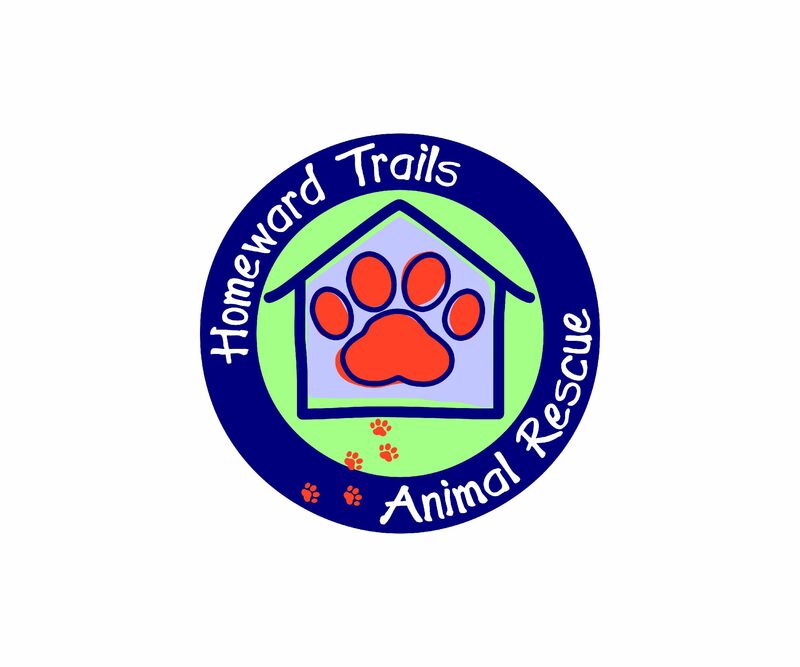 Homeward Trails Animal Rescue is a non-profit organization that provides pet adoption in DMV area. They find homes for dogs and cats rescued from animal shelters or whose owners could no longer care for them or were found as strays. 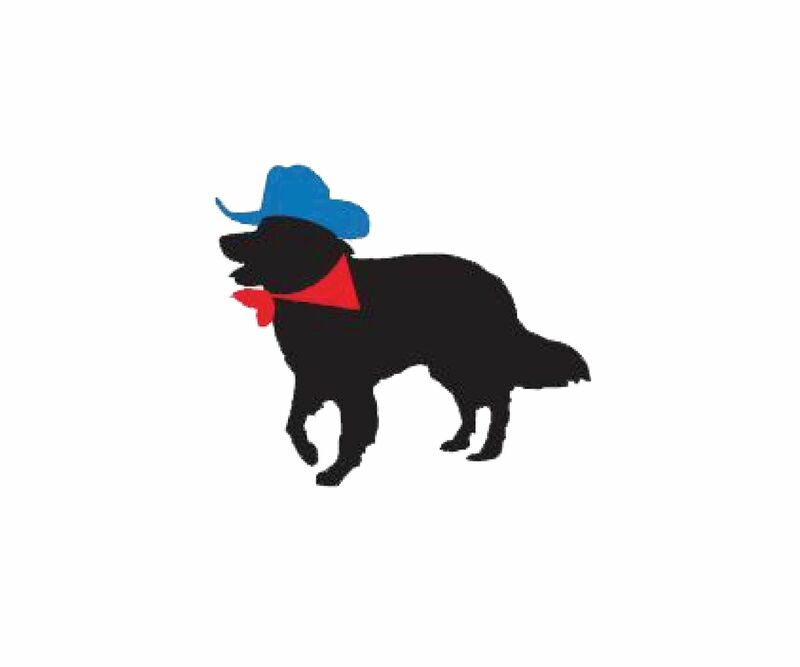 An all-volunteer organization dedicated to protecting domestic animals from cruelty, neglect, and abandonment, and stopping unnecessary overpopulation. They facilitate the rescue and adoption of homeless domestic animals. 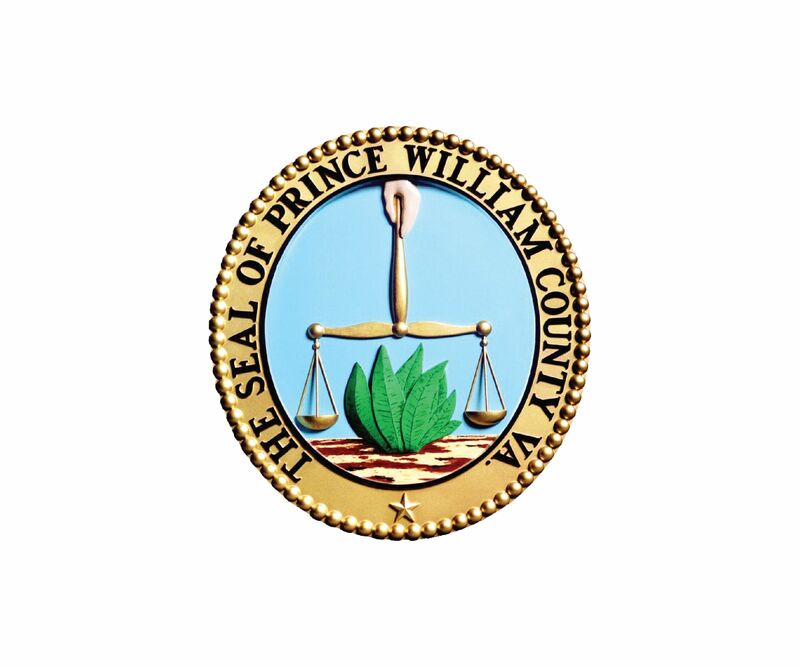 The Shelter is a public, open-admission shelter that takes in any animal in need in Prince William County. They provide for the basic needs of the animals until they are reclaimed by owners, placed in new homes, or placed with another organization.